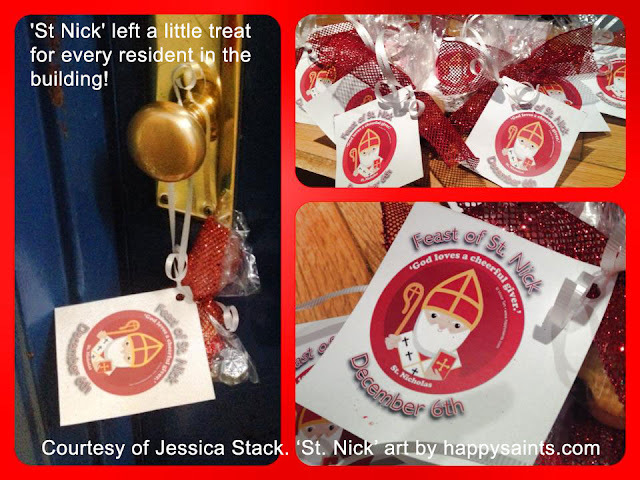 St. Nicholas is the original ‘Santa Claus’. His feast day is December 6. Celebrate with his printable posters, prayer cards and badges from 'Happy Saints eBook 2’!